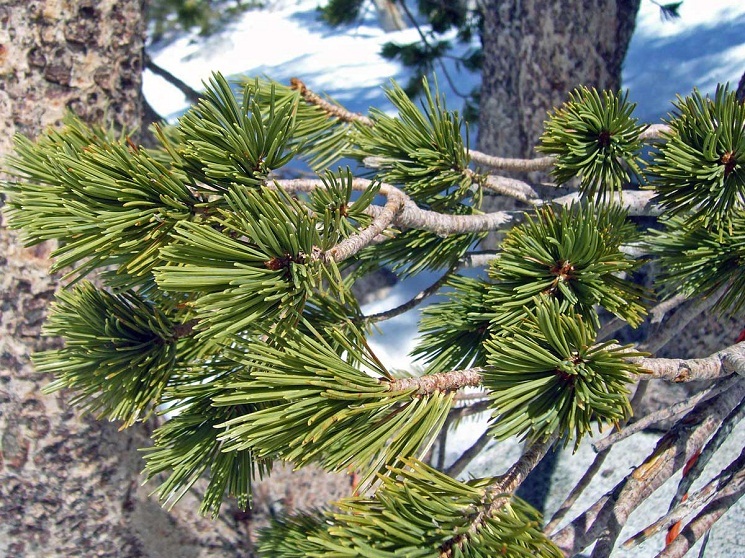 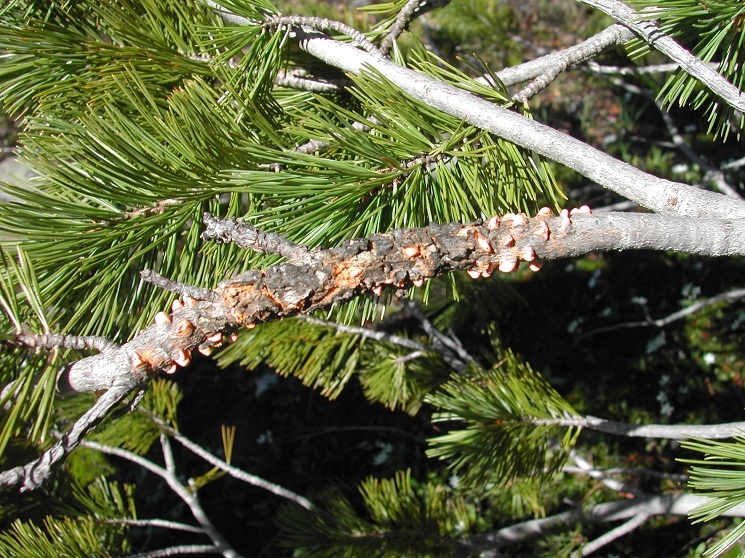 Whitebark pine or white pine is a species of small- to medium-sized subalpine conifers found at mid to high elevations in the mountainous regions of Canada and western United States. From small trees with broad crowns and rapidly spreading trunks to shrubs with twisted branches and widely extended crowns, the whitebarks vary in shape as they are continuously exposed to severe freezing winds. 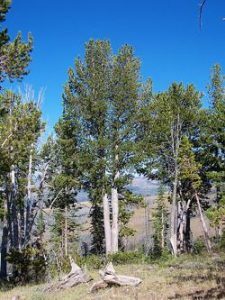 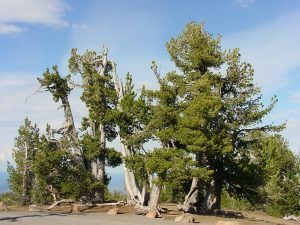 The oldest whitebark pine with an age of 1267 years, identified by tree ring dating, has been found in the Sawtooth Mountains in central Idaho. An organization named Whitebark Pine Ecosystem Foundation has been established in order to protect and raise awareness about the species by funding restoration projects, hosting annual workshops, and publishing newsletters. 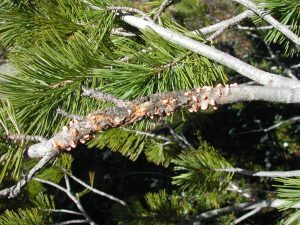 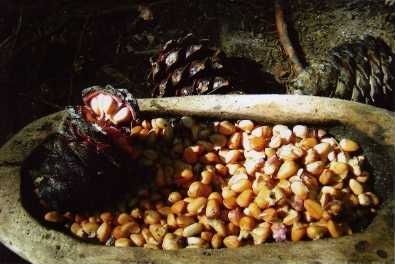 Published on July 5th 2016 by admin under Coniferous Forest Plants and Trees. 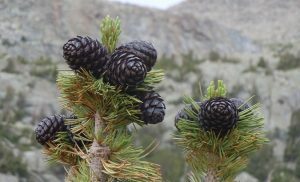 Article was last reviewed on 5th July 2016.